What conditions does Meclizine HCL treat? List Meclizine HCL side effects by likelihood and severity. Before using this medication, tell your doctor or pharmacist your medical history, especially of: breathing problems (such as asthma, emphysema), high pressure in the eye (glaucoma), heart problems, high blood pressure, seizures, stomach/intestine problems (such as ulcers, blockage), overactive thyroid (hyperthyroidism), difficulty urinating (for example, due to enlarged prostate), liver problems, kidney problems. What should I know regarding pregnancy, nursing and administering Meclizine HCL to children or the elderly? 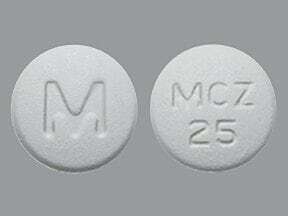 This medicine is a white, round, tablet imprinted with "M" and "MCZ 25". 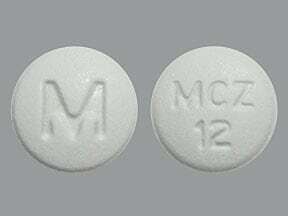 This medicine is a white, round, tablet imprinted with "M" and "MCZ 12". 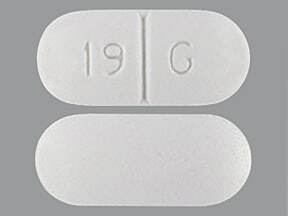 This medicine is a white, oblong, scored, tablet imprinted with "19 G". 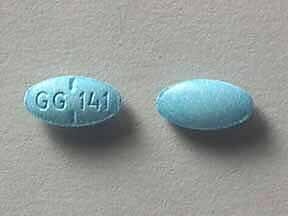 This medicine is a blue, oval, partially scored, tablet imprinted with "GG 141". 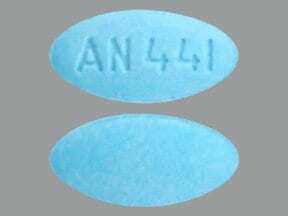 This medicine is a light blue, oval, tablet imprinted with "AN 441". 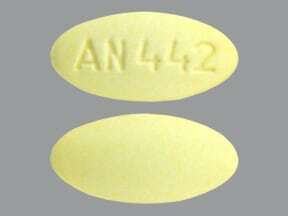 This medicine is a light yellow, oval, tablet imprinted with "AN 442". 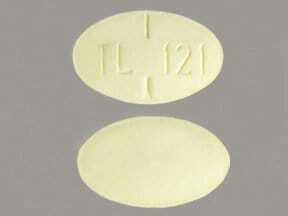 This medicine is a yellow, oval, partially scored, tablet imprinted with "TL 121". 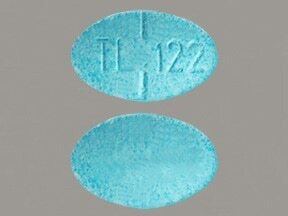 This medicine is a blue, oval, partially scored, tablet imprinted with "TL 122". 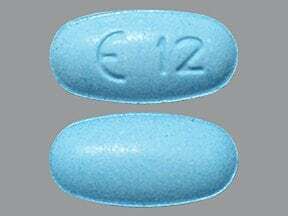 This medicine is a blue, oval, tablet imprinted with "logo and 12". 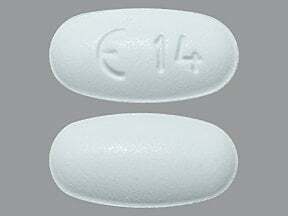 This medicine is a white, oval, tablet imprinted with "logo and 14". 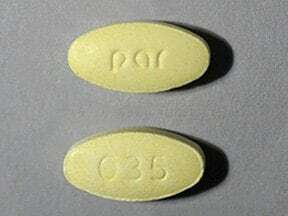 This medicine is a yellow, oval, tablet imprinted with "par" and "035". 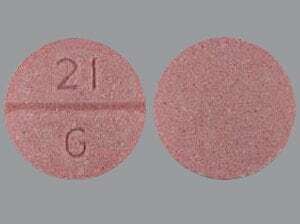 This medicine is a pink, round, scored, chewable tablet imprinted with "21 G".